Little girls want shoes that they can splash in them! Kilimall has a wide stock of girls’ water shoes that come with comfort and style – even in hostile weather. These shoes are designed in a way they can withstand all she does, may it be making a trip to the beach, swimming in the pool, splashing in the lake, or anywhere, they remain holding up. And not only on wet weather but she can also jump in even when the sun is overhead – no problem. With our original girl water shoes, she can splash to the sky and back. These pair of shoes are not a small version of the adult’s shoes, they designed to perfection with the right size and proportioned to fit her feet. It’s because of such designs that make them comfortable for her all day long. They look appealing since they feature different colors and styles that she will love.You will have to choose from different designs too including ballet flats and glove-style shoes, your little ones will love them since they fit every activity that she loves in or around water. Our swimwear is a good match to our water shoes and they are available in a wide range. Pick either two or three piece and perfect the art of swimming professionally. Be it on the beach or just splashing water in the backyard, our cover-ups and plus rashguards will never allow her to stay in the sun. They offer her a day full of fun inside the water. To finish up this water look, you can also incorporate our girl water shoes with sunglasses and hats to protect her even further. 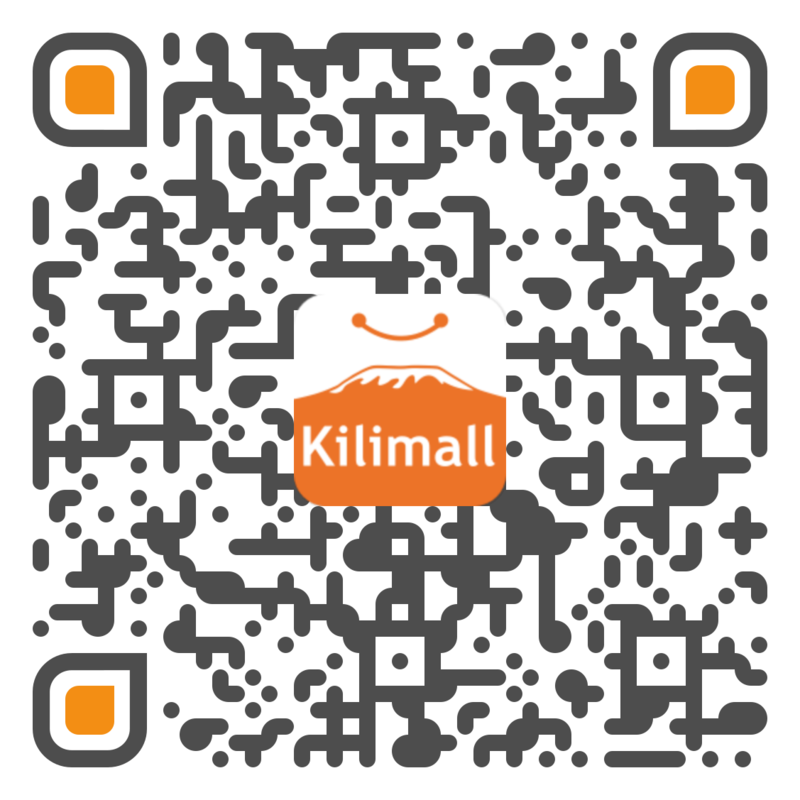 Kilimall makes sure that you get durable and affordable water shoes when shopping from our site. Breathe a sign of relief because shopping at Kilimall.co.ke offers both affordability and impeccable style. We provide an easy to read chart so that you can get your daughter the right pair of shoes and accessories. Save both time and money by shopping at Kilimall from various local and international brands from the comfort of your home. Our wide selection of girls’ water shoes features popular characteristics like patterned, themes, colors and renowned brands that are trusted internationally. With girls’ water shoes from Kilimall, you can be assured that her feet will remain supported and comfortable while she’s wading into the water. Wait, don’t leave without checking our clothing sections! Get her a complete outfit that will perfectly make her cute, comfortable and trendy. Choose from skirts, dresses, shirts, shorts, rompers and more. It’s all at Kilimall where big fashion meets affordable prices.